Pay-per-applicant recruitment advertising is the gold-standard model in the talent acquisition world. Advertising your open jobs has come a long way in the last 20 years, but getting a good ROI on your recruiting spend is still a common challenge. 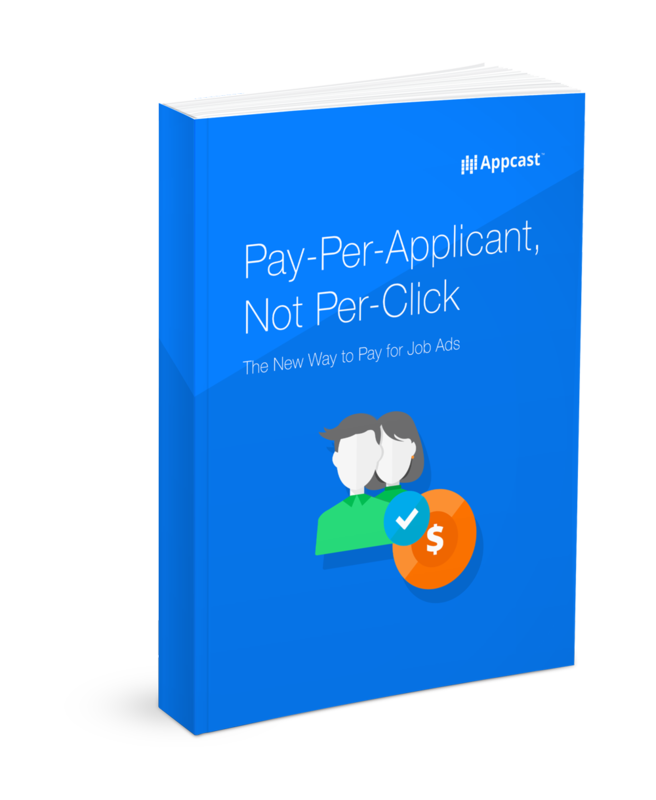 While pay-per-click advertising is hard to manage and can be expensive, a pay-per-applicant model lets you pay only for what you want: a candidate. Download this free whitepaper to learn how this new model compares to prevailing models, answering: Which delivers a greater ROI?